Throughout this past week, we got further details of Kendrick Lamar's new album, which dropped yesterday. We learned that the name of the record was not ALBUM (that was just a placeholder), but DAMN., and that it would feature Rihanna and U2. Based on the response to the record, it may be safe to say that we already know who's going to be topping year-end lists come December! Rumor has it he will be dropping another very soon, if that happens, keep an eye out on my Upcoming Releases page for information! 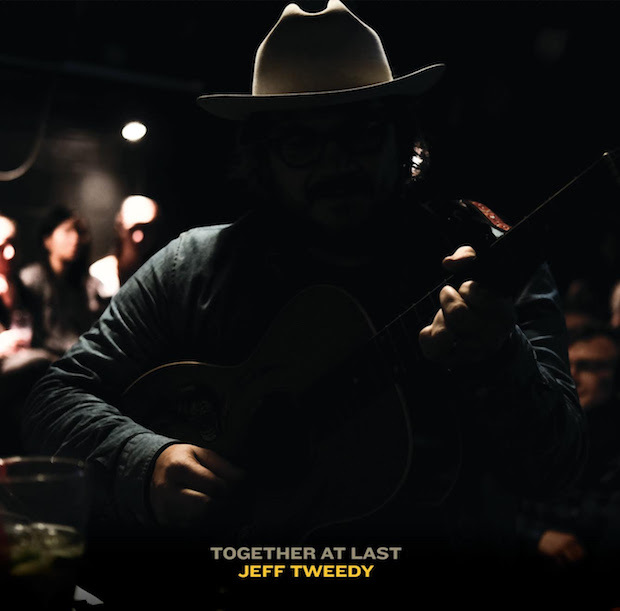 This week, Jeff Tweedy announced a new solo record, Together at Last. Tweedy has had a long career, mostly spent as the frontman for the Chicago band Wilco, which has been active since 1994. He got his start with Uncle Tupelo in the 1980s and has also released music with Billy Bragg and his son Spencer under the band name Tweedy (they released their debut Sukierae in 2014). The new album was announced on Thursday and will be comprised of acoustic recordings of past songs of his. Along with the announcement, he also released the album track "Laminated Cat". 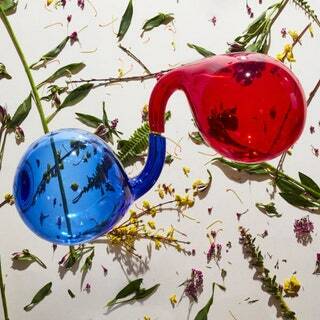 Together at Last will be released on June 23.